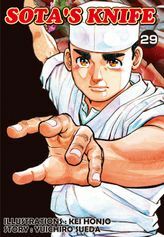 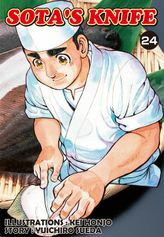 Hananoi offers Sota a job as the chef at his restaurant...what will Sota's decision be? 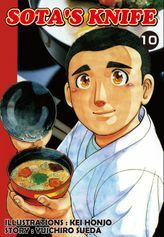 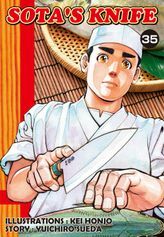 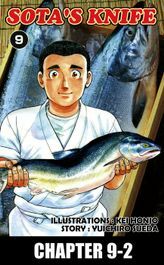 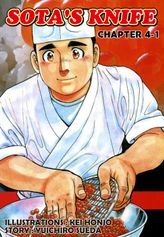 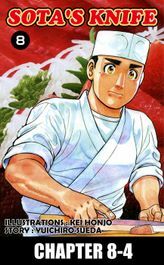 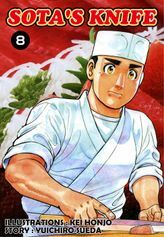 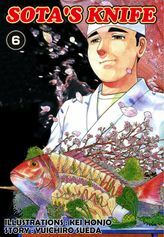 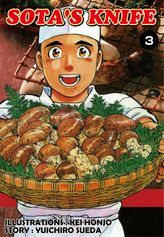 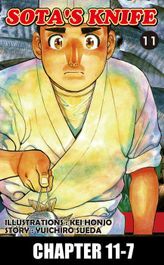 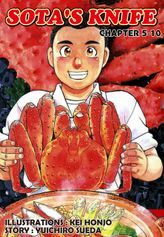 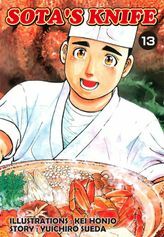 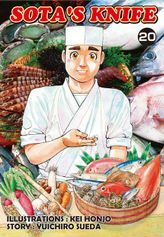 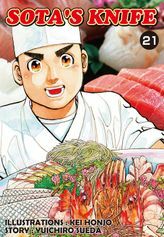 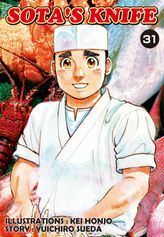 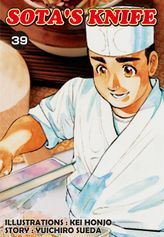 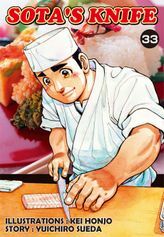 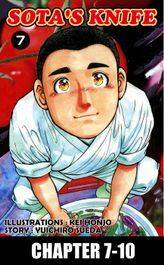 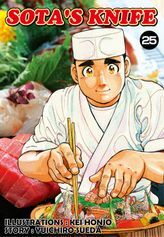 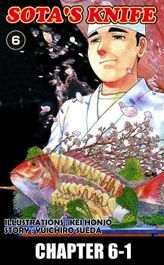 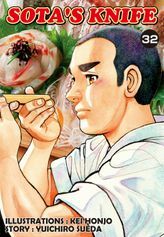 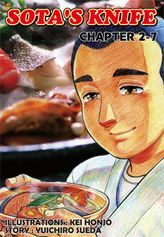 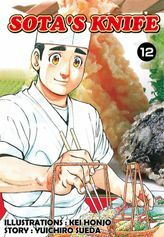 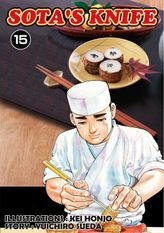 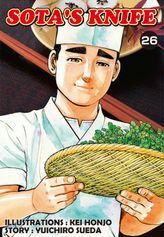 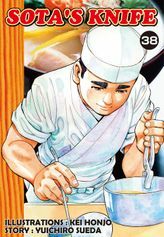 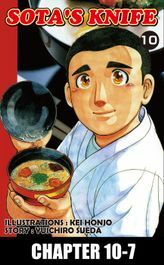 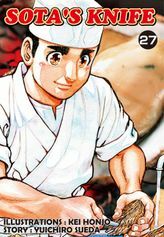 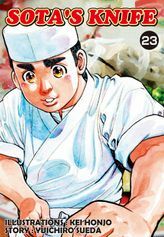 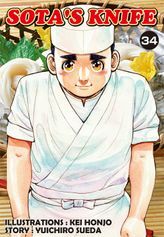 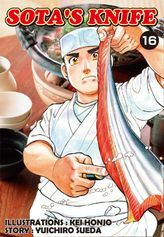 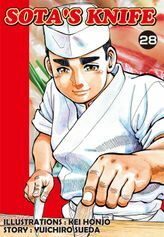 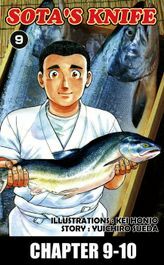 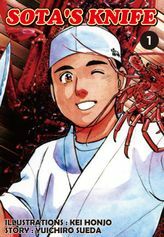 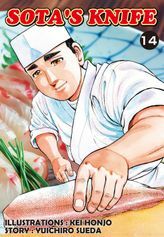 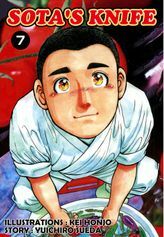 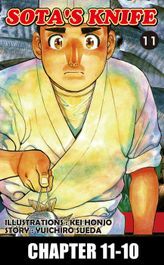 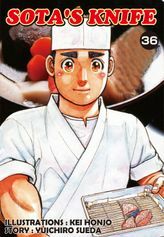 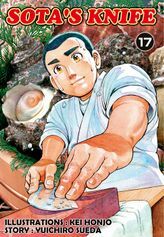 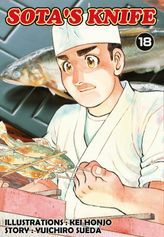 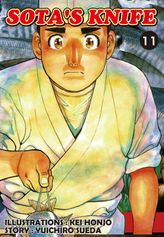 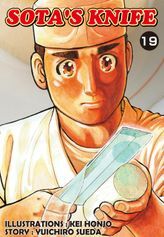 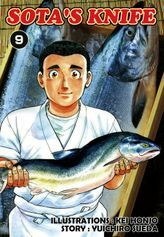 Meanwhile, The Head chef, Yamamura has trouble in his family and Sota becomes the representative of the restaurant and Sota begins to understand more about cuisine. 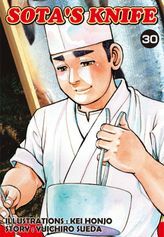 On the other hand, the young Okami, Satsuki starts to notice Sota. 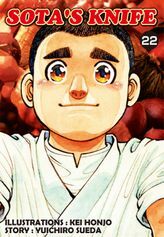 More drama follows in Volume 0023!